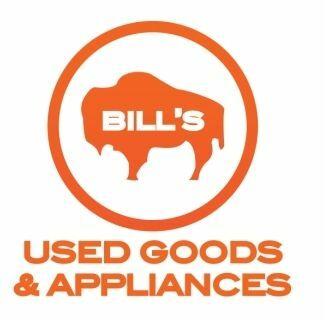 Bill's Used Goods & Appliances - Bill's Used Goods & Appliances is a used appliances store. All appliances carries 60 days guarantee. Bill's Used Goods & Appliances is a used appliances store. All appliances carries 60 days guarantee. La Cuisine Appliances is a multinational retail group of high end kitchen, plumbing and home products. All the major domestic and imported brand appliances for the kitchen and home laundry. We make sure to have the very best there is at every price point to suit every decor.